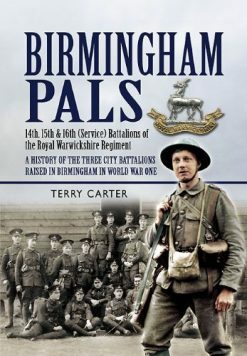 A fascinating memoir of POW captivity in Germany early in the Great War, written by a Coldstream Guards chaplain captured at the battle of Landrecies in August 1914, but eventually repatriated in 1915. Charmingly illustrated with the author’s own drawings. 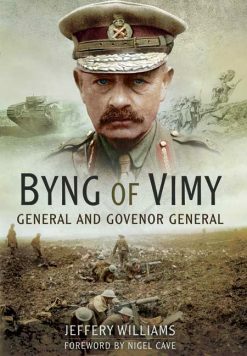 The author of this brief but fascinating memoir of being a POW in Germany early in the Great War was an army Chaplain taken prisoner with the Coldstream Guards at the Battle of Landrecies on August 25th 1914. O’Rorke was imprisoned at Torgau, and the fortress of Burg, as well as at Halle and Magdeburg in eastern Germany. 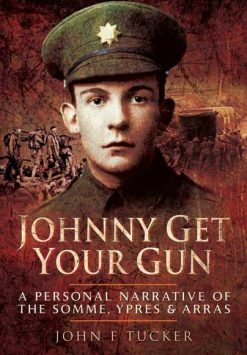 He describes the attitude and habits of his German guards, relations with Russian prisoners held alongside him; and his hopes – at first dashed, but eventually fulfilled – to be repatriated. 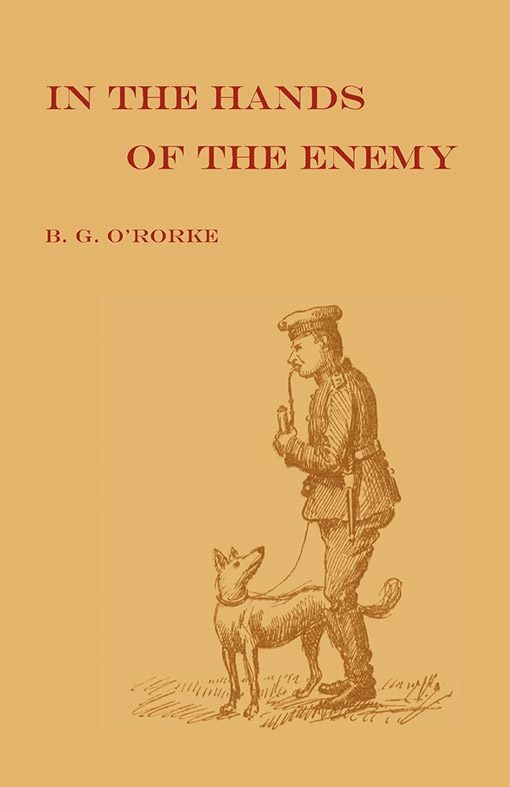 Published soon after his release in 1915, the little book is also charmingly illustrated with drawings of his guards and fellow prisoners, and a plan of the Torgau camp. Fellow prisoners are named throughout. For anyone interested in POW literature, this intriguing volume is an absolute must. Benjamin G. O’ Rorke, M.A. 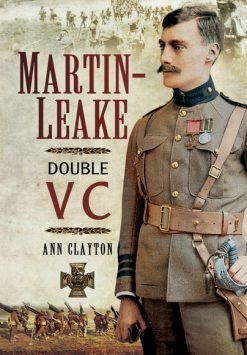 2009 N&M Press reprint (original pub 1919). SB. 112pp+illustrations.